Bentley Tibbs received his architecture degree from Texas A&M University and his architectural training from Frank Welch. 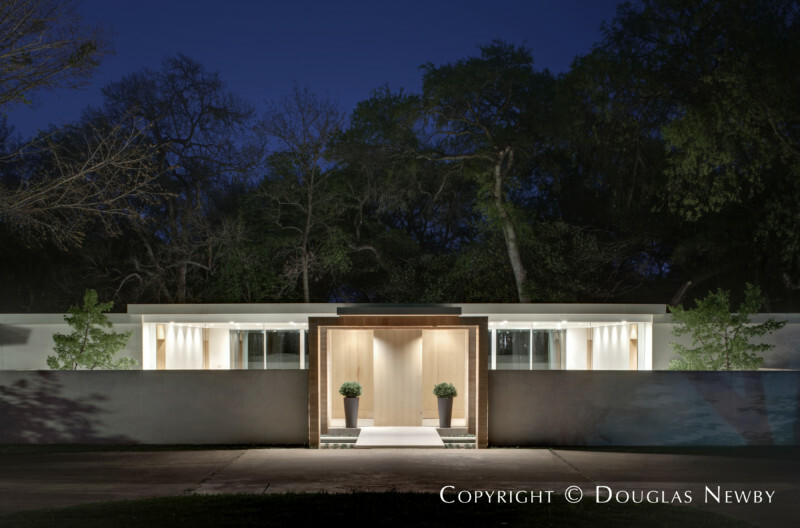 Bentley Tibbs was the architect for the exterior renovation for the referenced Turtle Creek Circle home. 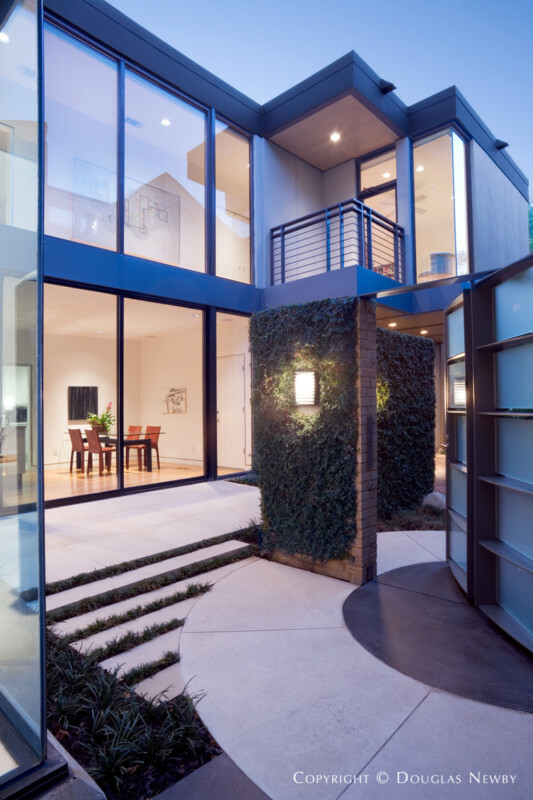 He is a modernist who has designed and renovated both residential and commercial projects which utilize simple materials, rich colors, and natural light that exude calmness and serenity. His close attention to detail and respect for the spatial, formal, and cultural aspects of other historical periods create a beautiful space without losing the cleanness of a modern design.